Please welcome guest author, Emory Lee to History Undressed! 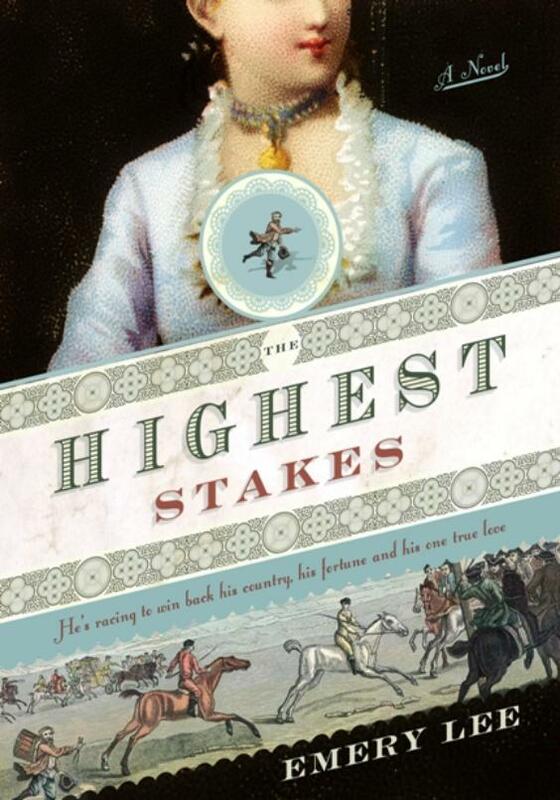 Emory's debut novel, The Highest Stakes was reviewed here yesterday. Today Emory will be telling us all about the making of her novel, and how she was able to capture the essence of history within its pages. I guess I shall begin…at the beginning! Once I chose the mid-18th century and the settings of England and Colonial Virginia for The Highest Stakes, it was extremely important to me to realistically re-create the world in which my characters lived, and to tell the tale in a voice that would be authentic to the period. I began by building the world of Georgian England in my imagination. 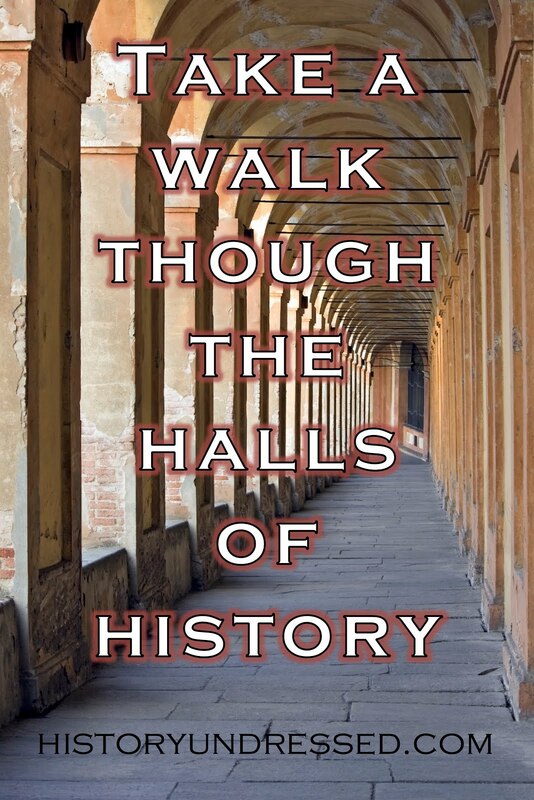 While listening to the musical compositions of Handel and Bach, I spent literally hundreds of hours pouring over history books, art works, letters, and diaries, as well as horse breeding and racing records. In order to build the world in my mind, I sought out the works of celebrated portraitist Sir Joshua Reynolds and the more satirical and telling art of William Hogarth, paying particular attention to his social commentaries, The Harlot’s Progress, the Rakes Progress, and Marriage a la Mode, which proved of great relevance to my tale of arranged marriage. I moved on to the equestrian artists of the period, John Wootton, James Seymour, and the incomparable George Stubbs, by whose master hands the great horses of the era are saved for posterity. In my endeavor to create an authentic voice, I perused the personal writings which have survived the past two-and-a-half centuries: the letters of Horace Walpole, George Selwyn, Lord Chesterfield, and the Duchess of Marlborough. I then moved on to the novels of Henry Fielding who wrote during my selected era, reading Tom Jones, Joseph Andrews, and Shamela, his spoof of contemporary author Samuel Richardson’s moral history entitled Pamela. In my research for the military campaign in Flanders, culminating in the Battle of Dettingen, I used a number of personal sources. Among these was the account of Thomas Brown, a Yorkshireman and private in Bland's Hussars. At Dettingen, Brown had two horses killed under him, but saved his regiment’s standard from the French, despite suffering extensive wounds to include the loss of two fingers from his left hand, eight saber lacerations to his head, and neck, which incidentally removed his nose, along with two bullets in his back. Miraculously, Brown survived the ordeal to become the last man knighted on the battlefield by the king. Although I chose not to permanently maim my character, Thomas Brown was in a sense a mode for Robert Devington, who was also a Yorkshireman. As to the horses, prior to the formation of the Jockey Club circa 1751, the records of horses, breeders, and races of the earlier Georgian period are relatively scarce. The best surviving records during this period are primarily through Pond’s and Cheney’s Racing Calendars, but these journals are quite scarce, and nearly impossible to obtain. While I received a plethora of valuable information from Google Books, I am fortunate to have discovered the meticulously compiled records of Thoroughbred Heritage (www.tbheritage.com), and Thoroughbred Bloodlines (http://www.bloodlines.net/TB/) for which I am extremely thankful. 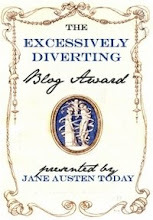 Some might consider The Highest Stakes, more a work of romance than historical fiction, my research for this novel was both extremely extensive and diverse, just as many historical romance novels are! In the end, I hope I have succeeded in my endeavors to build a realistic world with historically accurate details for my readers to enjoy! All thoroughbred horses in the world to this very day can trace their blood back to three specific Arabian stallions imported to England in the early part of the 18th century. Against this backdrop comes a painstakingly researched novel with breathtaking scenes of real races, real horses, glimpses of the men who cared for them, and the tensions of those who owned and controlled them. 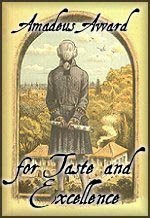 In 18th century England and Colonial Virginia, when high-spirited stallions filled the stables of the lords of the land and fortunes were won and lost on the outcome of a race, a love story unfolds between a young woman for whom her uncle's horses are her only friends and the young man who teaches her everything about their care and racing. When she's forced into marriage, his only hope of winning her back is to race his horse to reclaim all that was stolen from him—his land, his dignity, and his love. Emery Lee is a life-long equestrienne, a history buff, and a born romantic. Combine the three and you have the essence of her debut novel: a tale of love, war, politics, and horseracing. 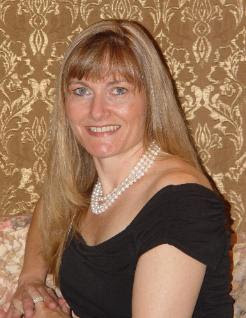 A member of Romance Writers of America, she lives with her husband, sons, and two horses in upstate South Carolina. For more information, please visit http://authoremerylee.com/. Leave a comment for a chance to win a copy of Emory's book. (2 winners, US and Canada only). Winners will be announced tomorrow. Don't forget to check back to see if you won! We are still waiting for winners of the previous two drawings to claim their prizes. The book sounds fascinating. I live in Virginia, although I know very little about horses. My father-in-law was very good with them. In the 70's he trained a horse that I believe won some category in the Olympics. In fact, one person commented that if there truly was a horse whisperer, it was him. I impressed with the amount of research you did and I look forward to your book. I write Paranormal Romance but I love to read romance and mysteries of all kinds. Best of luck with this release! I always appreciate a good work of fiction that incorporates historical facts. I recently read a historical romance that revealed a great deal about the 19th century opium trade. I was fascinated how she worked this into the story. My only problem with my own research is that I tend to venture down so many "rabbit trails" that I sometimes forget what I was looking for to begin with! Art and music help to define the culture of the time. It helped me to feel a part of the period that I sought to recreate first in my own mind and then on the page. I highly recomment the experience! Emory, Thanks for the interesting interview. I love to find out the why, when, how, etc as to how the author decided to write their book. How you did your research was fasinating. Thanks for stopping by to chat with Eliza and us. Also, Thanks for the great giveaway. Pls count me in. I enjoyed this. I remember doing research for a non-fiction project that required reading the personal letters of a Civil War soldier who went on to become governor of one of the Western Territories. At the time the letter was written, he was a young man, planning to go home on leave for Christmas. The letter was to a friend, another soldier, and, written in the 1860's, it could have been written in the 1960's. 'Racey,' would be the polite word. Hearing his voice in that letter did more to bring him alive than anything else I read. There is nothing like getting a glimpse into someone else's world. I enjoy this time period very much. Your book sounds like a wonderful read! Thanks for sharing how you went about researching the history of your setting and time period. It's obvious how very meticulous you were discovering information about past horse races and real life historical figures. I find it's quite easy to get side-tracked while researching for my novels because every gleam of new historical facts leads to another story idea or plot point, which can be a huge time killer. I look forward to reading The Highest Stakes. Love that you did all that research on thorougbred horses. Fascinating subject. Thanks for the great information. Having just published a novel set in the 18th century, myself, I'm keenly interested in other writers of historical fiction, especially those who research and write about 18th c. England. I would love to read this book!